Melanoma is undoubtedly the most dangerous form of skin cancer. Cancerous cells growth and multiply when un-repaired DNA damage to skin cells trigger genetic mutations that lead to the formation of malignant tumors. Unlike many other forms of cancer, Melanoma can be seen on the skin. It begins in the melanocytes, which are the cells that produce a pigment called melanin that colors the skin, the hair and the eyes. The same melanocytes can also form moles. 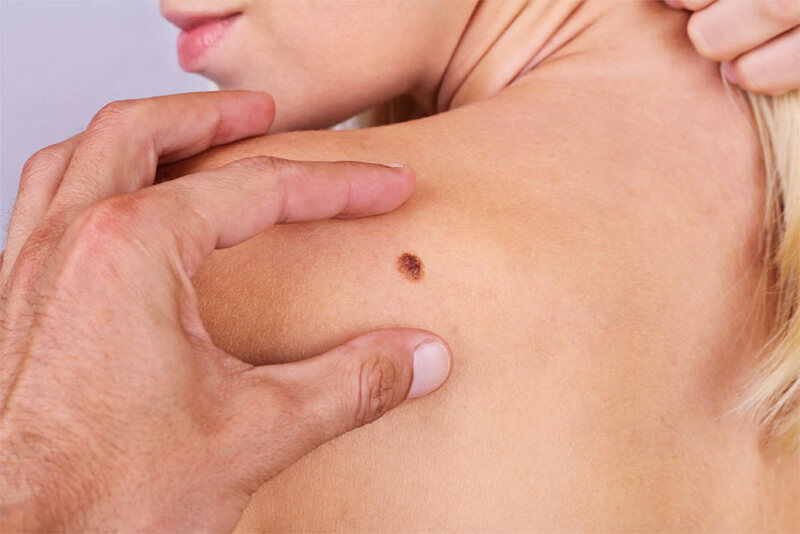 It is within these moles that Melanoma often develops, which is why your physician will always pay close attention to any large or unusual moles that develop on your skin. It is important to remember though, that not every mole is a sign of skin cancer. Many moles, freckles and sun spots are safe and may never cause you any trouble. Ocular Melanoma, also known as uveal melanoma or choroidal melanoma, is a rare form of melanoma that occurs in the eye. 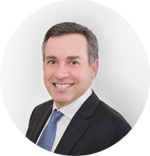 Because all types of melanoma can be seen on the skin, it is easy to detect Melanomas in their early stages, meaning they are highly treatable with a significant success rate. If the melanoma is ignored however, it can spread to other parts of the body or the internal organs, making it far harder to treat successfully. 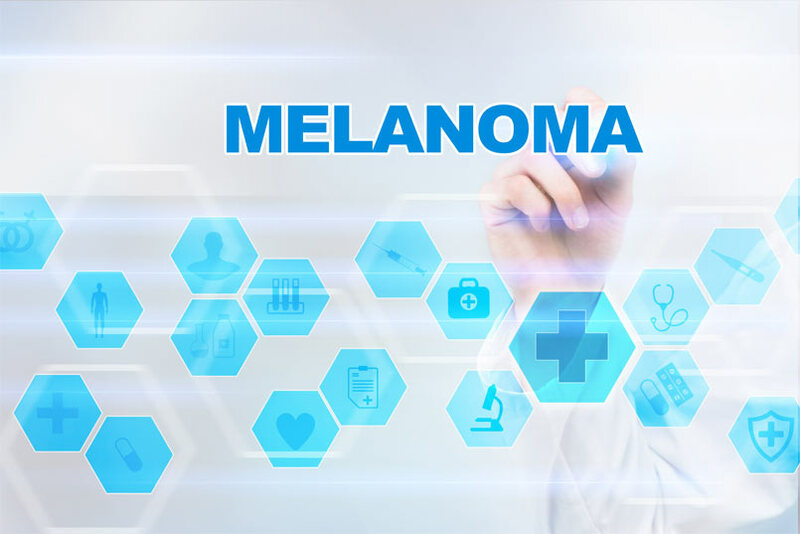 Once melanoma has spread to other parts of the body (known as stage IV), it is referred to as metastatic melanoma, and is very difficult to treat. In its later stages, melanoma most commonly spreads to the liver, lungs, bones and brain; at this point, the prognosis is very poor. What Are The Risks Of Getting Melanoma? Cancer of the skin is by far the most common of all cancers. Melanoma accounts for only about 1% of skin cancers but causes a large majority of skin cancer deaths. Melanoma is more than 20 times more common in whites than in African Americans. This risk increasing if you live in a country where there is prolonged exposure to strong UV rays all year round. The risk of contracting melanoma increases with age, with the average age of diagnosis being around 63 years old. Melanoma is not uncommon even among those younger than 30 and is in fact, one of the most common cancers in young adults (especially young women). Melanoma kills an estimated 10,130 people in the US annually. 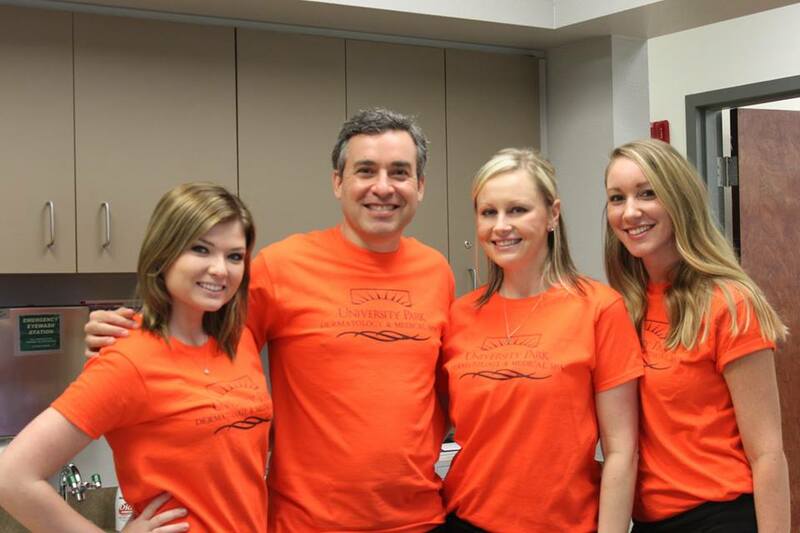 Here at University Park Dermatology we offer a comprehensive detection system to identify melanoma. MelaFind® is used during a skin exam or mole check and is the first CE Mark and FDA approved system that identifies over 95% of melanomas. If you are concerned about the condition of your skin, or a particular mole, you can speak to us in confidence to book a health check using MelaFind®. Book your appointment with us today on 941-254-2321. OCT 25 - 5pm to 8pm - Cosmetic Pre-Sale Event - Special Pricing, Giveaways, Promos And MORE!